Previous Previous post: Living room of two college girls, to single person living room and finally to couple’s living room. Help! Next Next post: Just painted the walls: got the chair and clock for free. What works, what doesn’t? 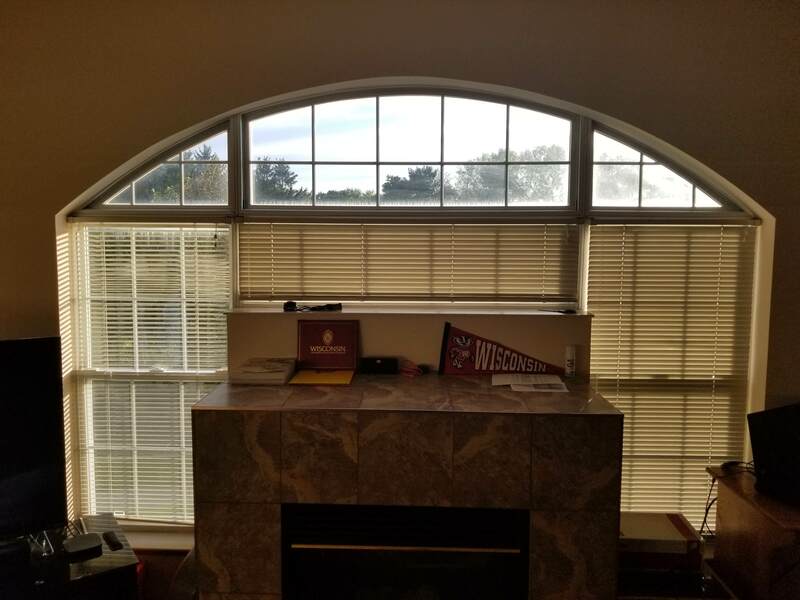 We plan on adding a couch to the left side under the window, will that help?